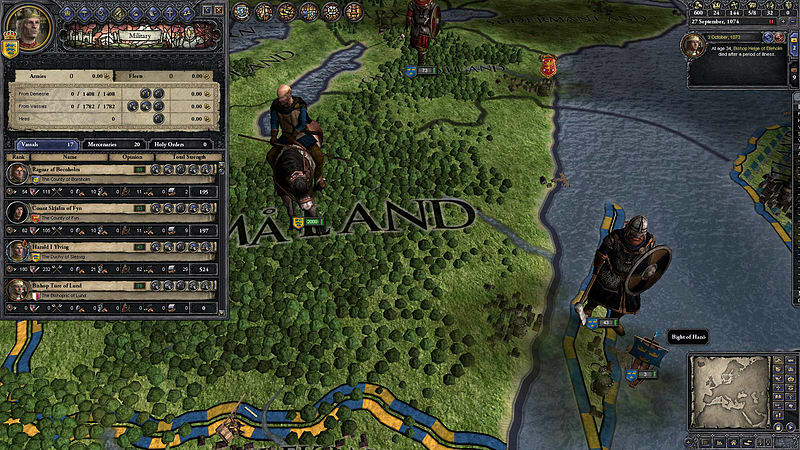 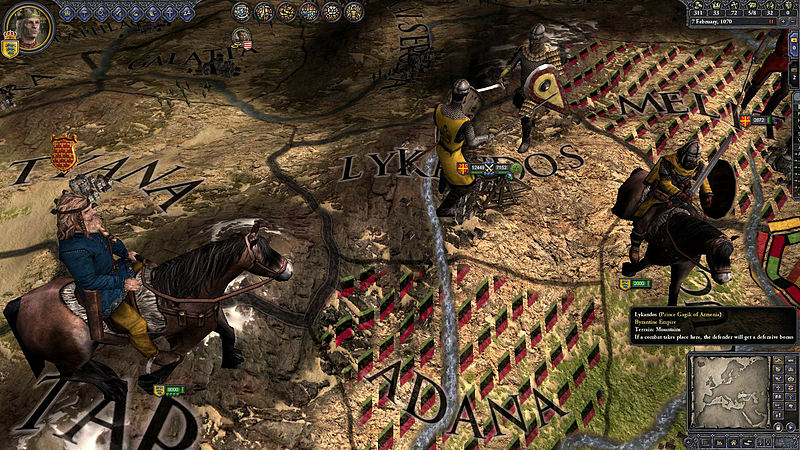 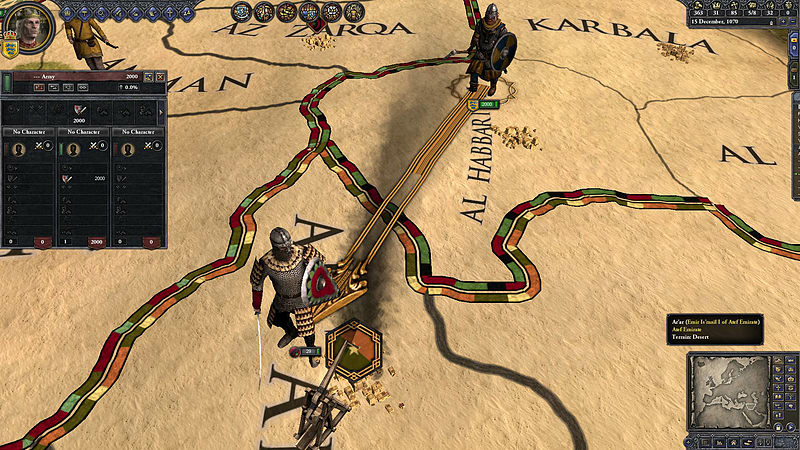 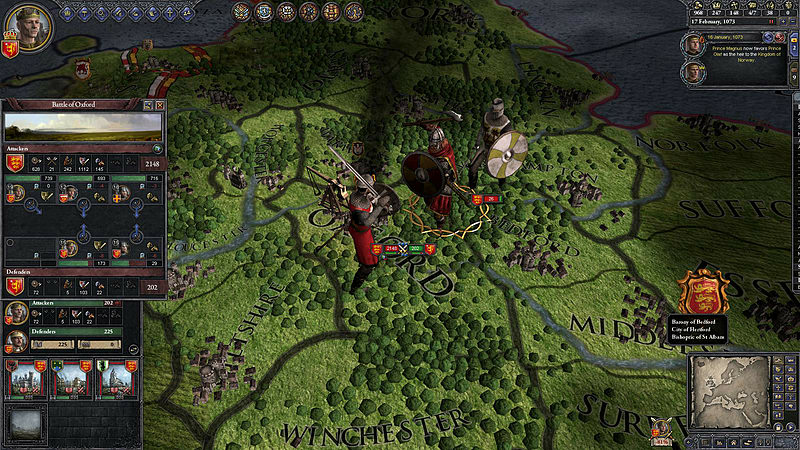 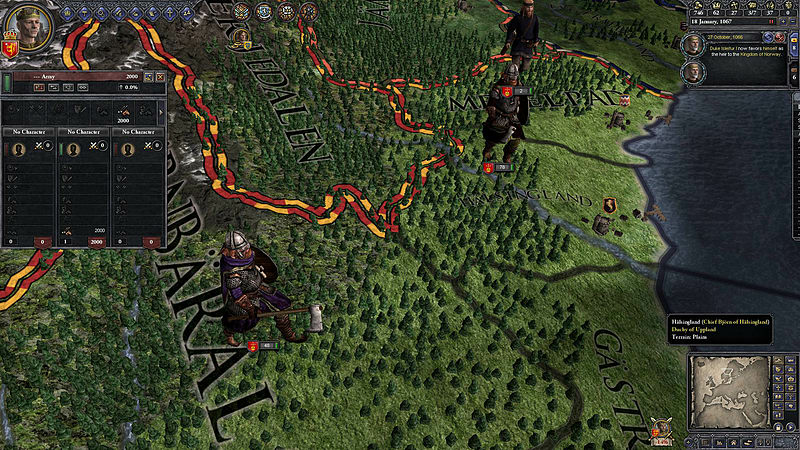 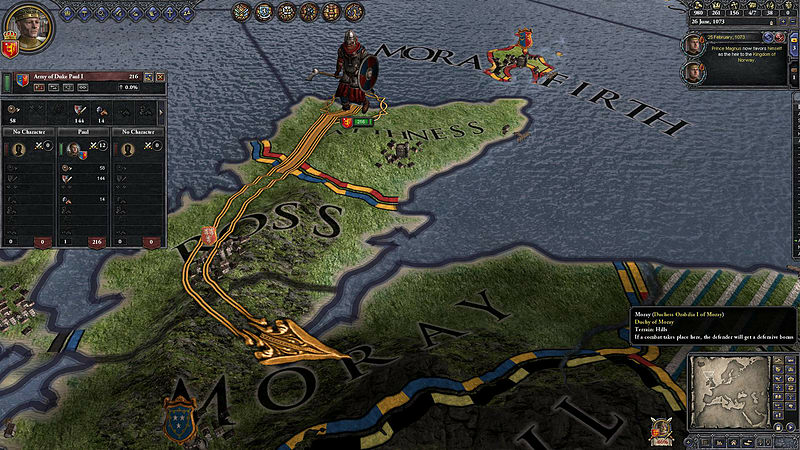 Enhance your Crusader Kings II experience with the Norse Unit Pack. 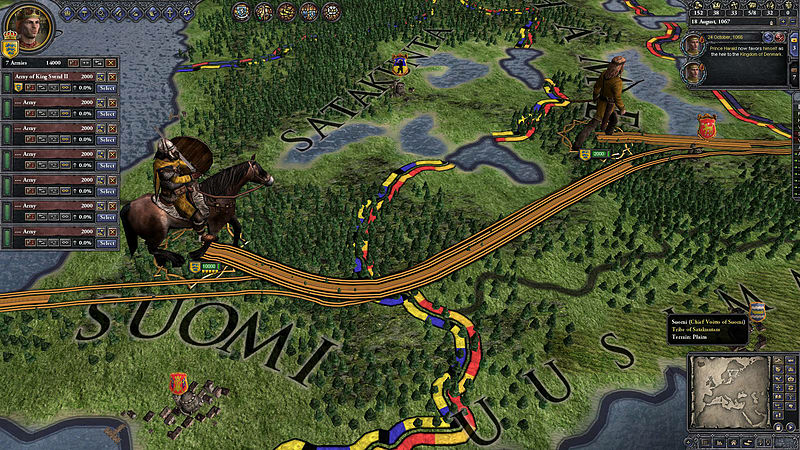 The Norse Unit Pack adds unique graphics for countries in northern Europe including Sweden, Denmark and Norway. 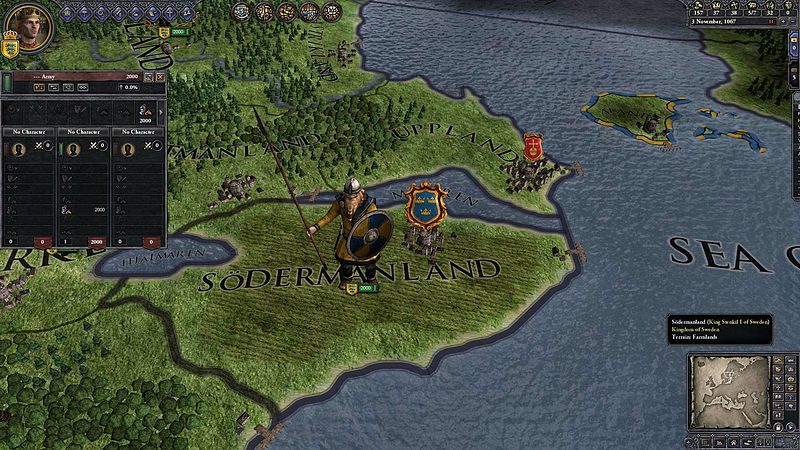 Expect beards, axes and that pagan feeling to terrify neighboring regions.